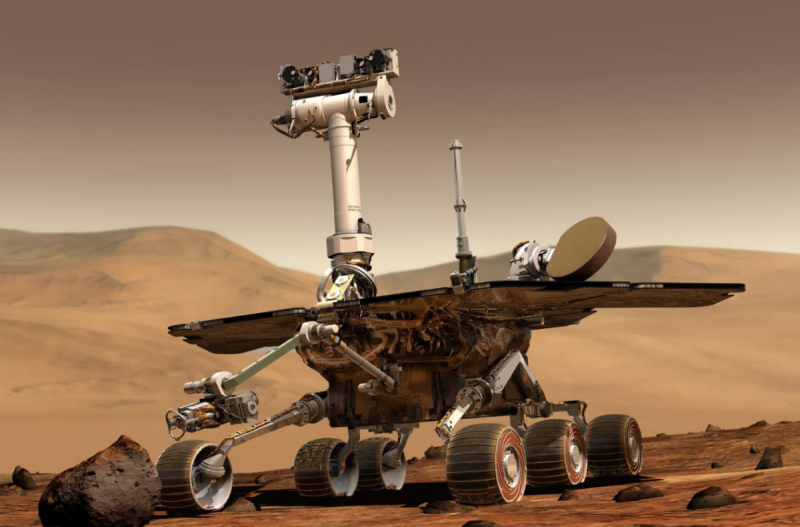 Star Letter 012: Will Mars Destroy Our Beloved Opportunity Rover? Strange times on both Earth and Mars this week. With robots left to deal with a crisis on our future home. The Opportunity rover was built and launched to Mars for a mission that would see it survive 90 sols or 92 Earth days on the surface of the red planet. 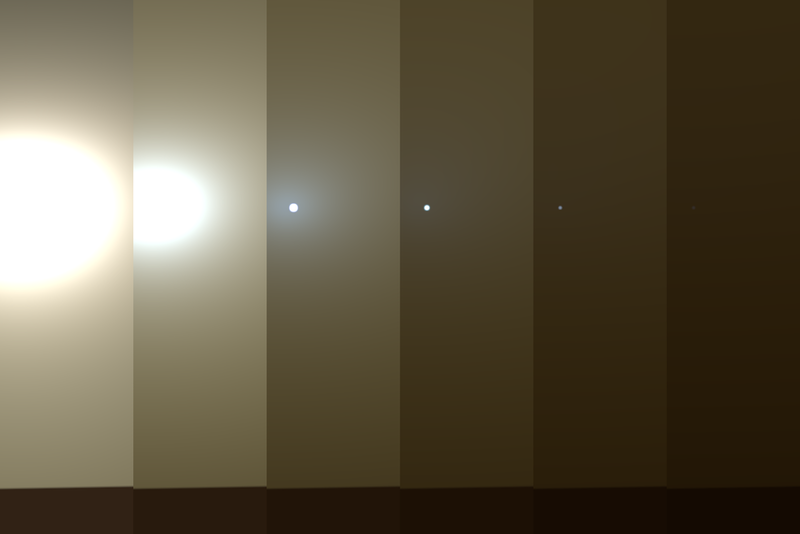 Before it went into low-power mode just a few days ago to survive a brutal Martian sandstorm, the Opportunity outlived its own ability to work by 5,161 days. It’s an extraordinary thing for a scrappy robot. 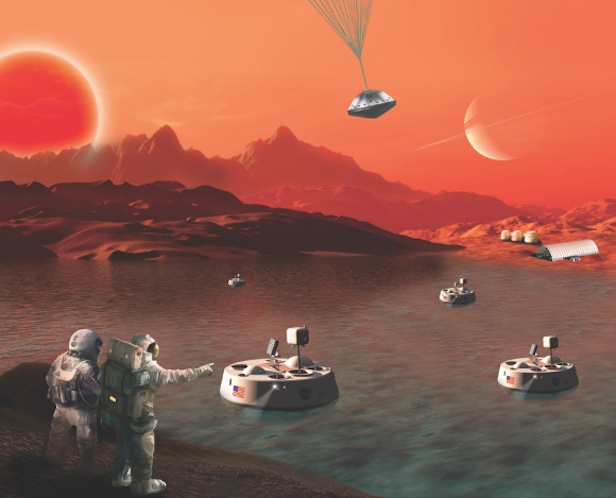 “Oppo” has been an instrumental part of our study of water on Mars and its complex landscape, which we’ll call home someday. Built by the awesome folks at NASA’s Jet Propulsion Laboratory, Oppo launched in 2003 and landed on Mars in 2004. But according to NASA, we are now waiting to see if it survives the week. The current storm above Opportunity, which is still growing, now blankets 14 million square miles (35 million square kilometers) of Martian surface––about a quarter of the planet. For the solar-powered robot, the dust is not as dangerous as the darkness. Since the storm began two weeks ago, the amount of light the spacecraft receives has dropped to less than 1 percent of normal levels. Energy production has fallen from hundreds of watt-hours a day to almost nothing. NASA has not heard from the rover since Tuesday. This is a “spacecraft emergency,” Mars Exploration Rover project manager John Callas said Wednesday. His team is operating under the assumption that the charge in Opportunity’s batteries has dipped below 24 volts and that the rover has entered a low-power fault mode, when all subsystems except the mission clock are turned off. 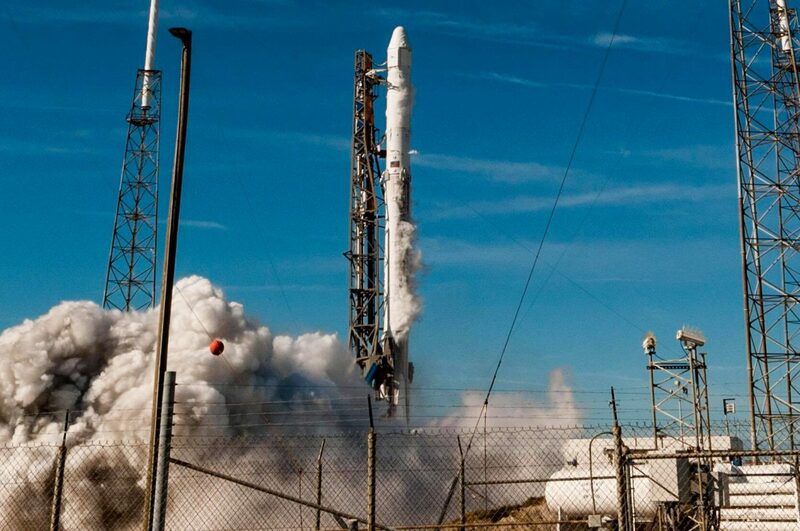 “..engineers believe Opportunity is not in “low power fault mode” yet, according to the NASA source. But it’s also possible that Opportunity’s power has gotten so low that it’s skipped the fault mode entirely and has entered a rolling brownout. If that’s the case, Opportunity may not communicate at all for a while, or only communicate sporadically when it’s gathered enough power over longer periods of time. 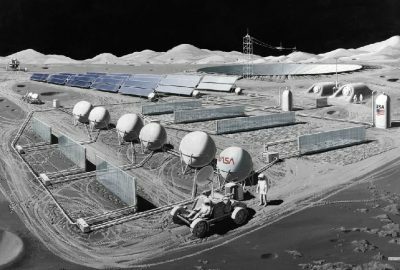 NASA has requested additional time with the Deep Space Network — a global system of communication antennas here on Earth — to better listen for transmissions from the rover. Storm? But There’s A Bright Side! One of the thickest dust storms ever observed on Mars has been spreading for the past week and a half. 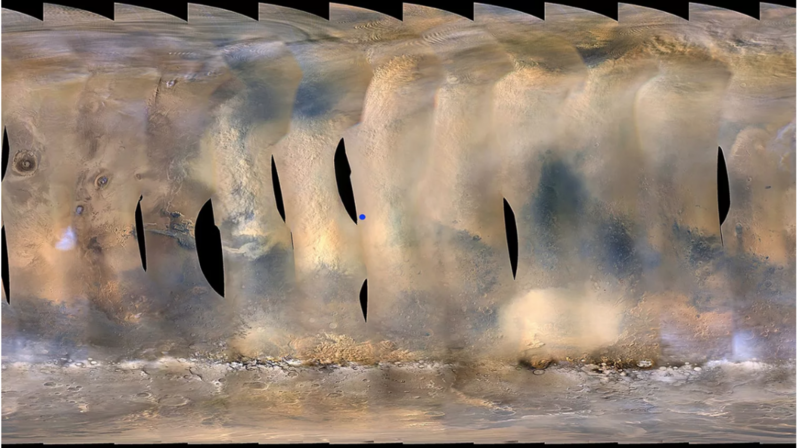 The storm has caused NASA’s Opportunity rover to suspend science operations, but also offers a window for four other spacecraft to learn from the swirling dust. Did You Know You Could Fly on Saturn’s Moon?